Omega-3 fatty acids continue to shine in the health world, as they are critical in supporting healthy pregnancies and fetal development, promoting mental and heart health, and contributing and providing many other benefits to the body. The healthy fat is mostly recognized in cold-water fish, though can also be contained and taken in capsule form as fish oil and even as algal oil. With the oil produced from such distinctive sources, is one healthier over the other? Algal oil, or algae omega-3, is an oil concentrated from marine algae. Algae itself is a natural source of omega-3 fatty acids and the reason why fatty fish contain the healthy fat. In fact, after the fish consume the algae, they store and concentrate it within the body, also lessening their risk of becoming too stiff within cold water. But before jumping into greater detail, the disparity between the oils relies on their source, as algae oil is strictly plant-based and free of any animal products. 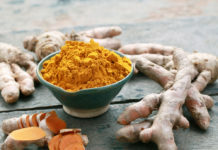 They are also both touted to be significant contributors of eicosapentaenoic acid (EPA) and docosahexaenoic acid (DHA), two types of omega-3 fatty acids. So when it comes down to differentiating omega-3 fatty acid content between the two, the concentration of each can vary based on their individual harvesting and producing processes. 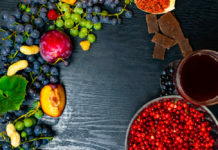 But growing evidence suggests despite the variable processing techniques, the omega-3 and DHA content are actually quite similar for utilization in the body. While comparing algal-oil DHA with cooked salmon, a study published in the Journal of the American Dietetic Association identified the two as as nutritionally equivalent in terms of bioavailability. While more research is warranted, it is well-understood algal oil does contain beneficial DHA for the body to efficiently and successfully utilize. Fish is considered one of the most common food allergens, posing the possibility of a severe allergic reaction and even death if exposed or not treated quickly. 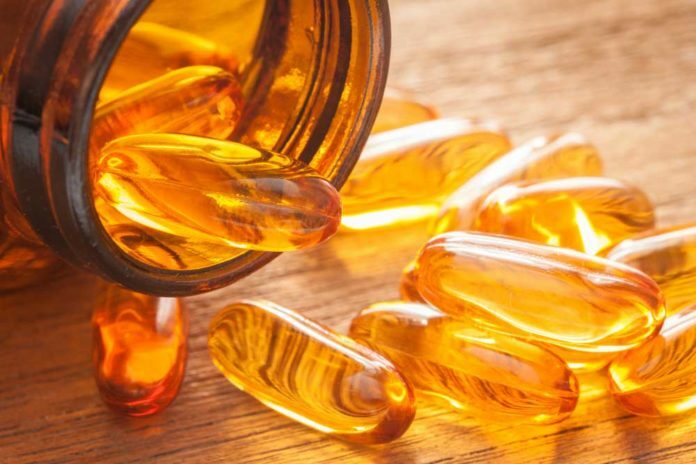 While there is no reliable evidence showing fish oils triggers an allergic response in the same fashion, individuals are encouraged to use the supplement cautiously or even avoid its intake altogether to avoid such risk. Whether related to following a vegetarian or vegan lifestyle or simply disliking the taste of fish, diet preferences can also warrant the need for a plant-based omega-3 supplement. Individuals requiring stricter monitoring in mercury consumption, including children and pregnant women, can also benefit from choosing algal oil. Though side effects can be variable, some individuals report belching, bad breath, heartburn, nausea, loose stools, rash, and nosebleeds after taking fish oil. Taking fish oil supplements with meals or freezing them could decrease such unpleasant side effects. People may also select vegetarian omega-3 algae oil based on the claim they are more environmentally-friendly than fish oil. Although many companies have implemented sustainable fish harvesting practices, algae harvesting is said to be a greater sustainable option according to NutraSea. Before taking any sort of supplement, it is imperative to consult with your primary care provider. Their expertise can guide you into a safe product, determine if a medication interaction is of concern, and establish an appropriate dosage to meet nutritional needs. Next articleBeer vs. Wine: Which Should Opt For?